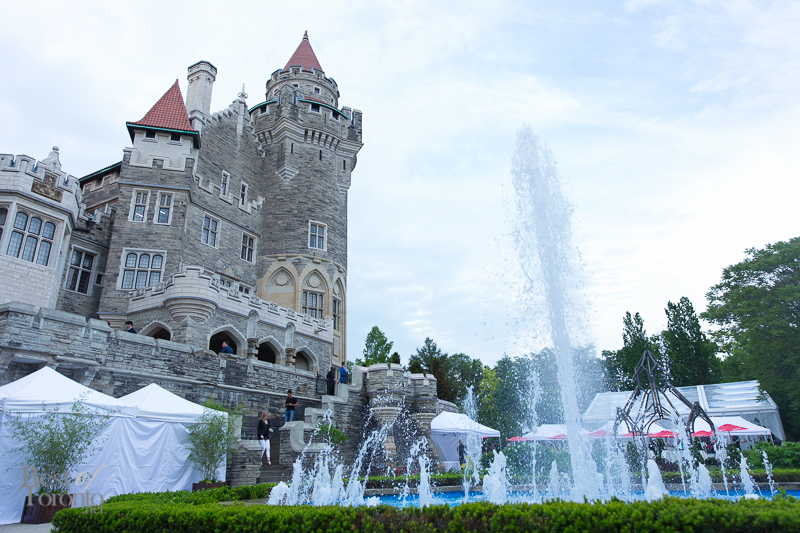 As you may have seen in ads across the city, today singer-songwriter Sean Jones starts his residency at Casa Loma. 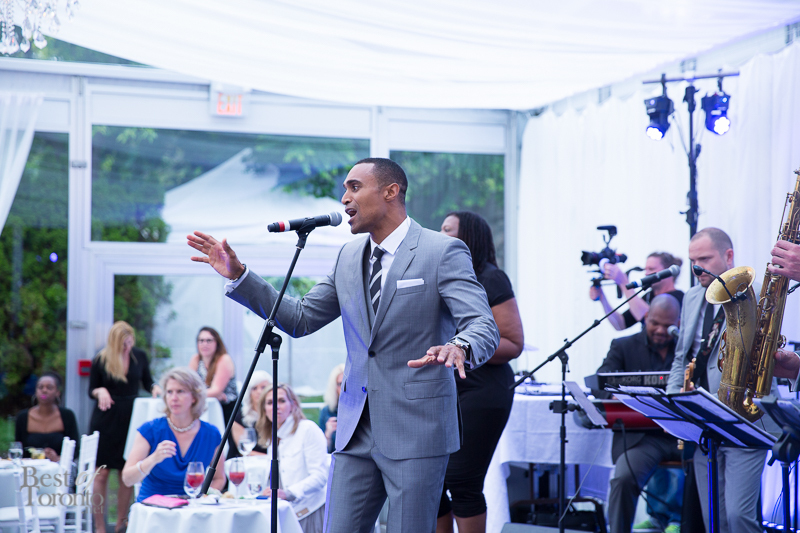 For just the price of regular admission to the castle, every Monday night at 7:30pm is “Soul in the City” in the beautiful outdoor Glass Pavilion situated in Casa Loma’s lush backyard garden with the soulful R&B sounds of Sean accompanied by his 7 piece band. 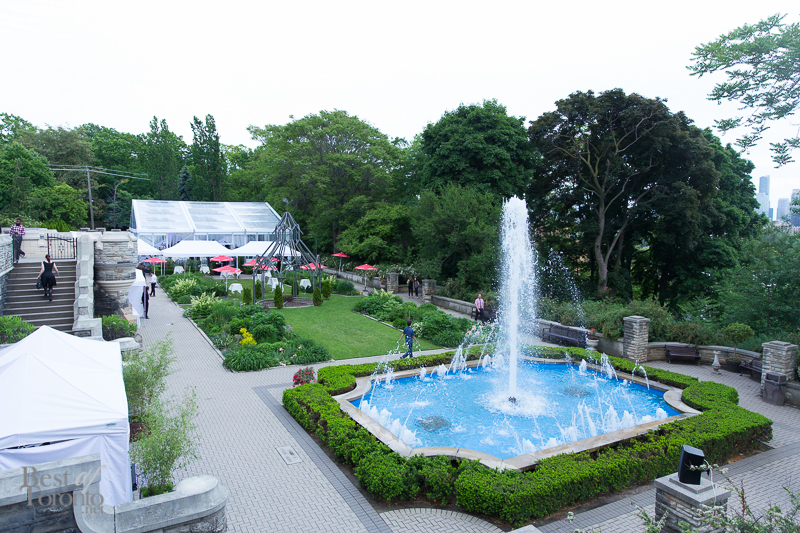 What setting could be better with wine and food on a perfect summer night? 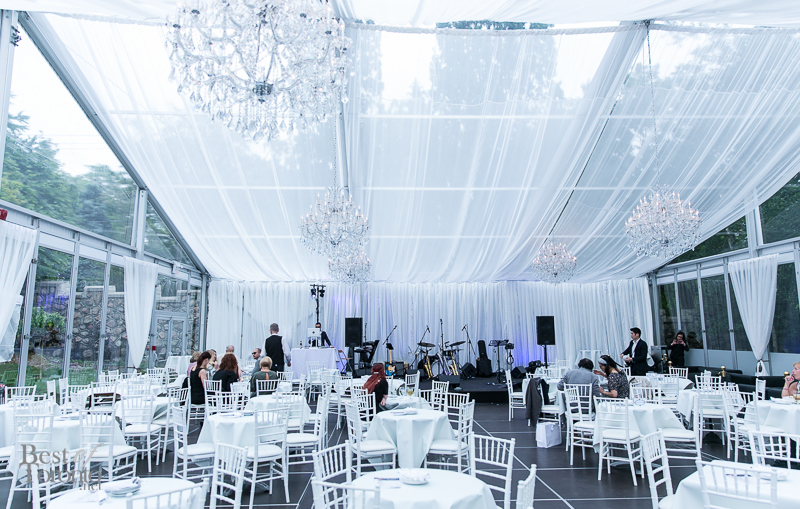 If you’ve ever been to any special event (such as the recentMoonlight Gala), you probably have heard of Sean Jones. 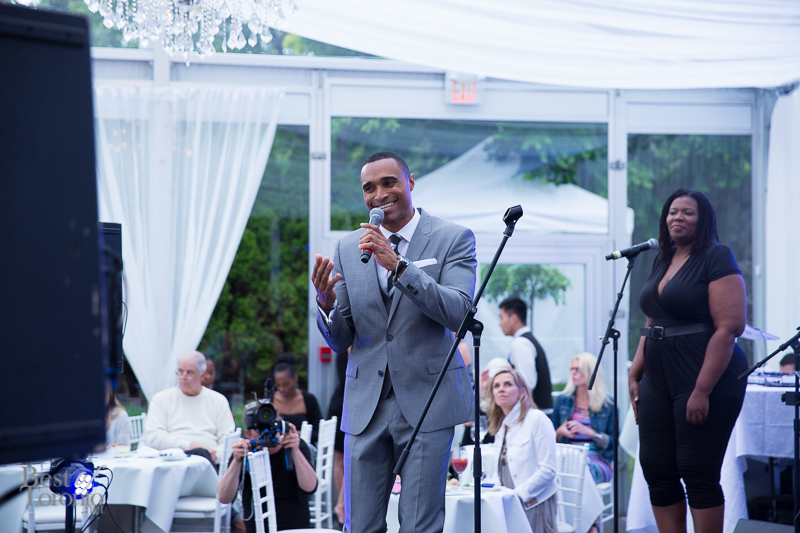 I was honoured to be hired to shoot the special occasion of his debut album launch at Casa Loma on June 8th. 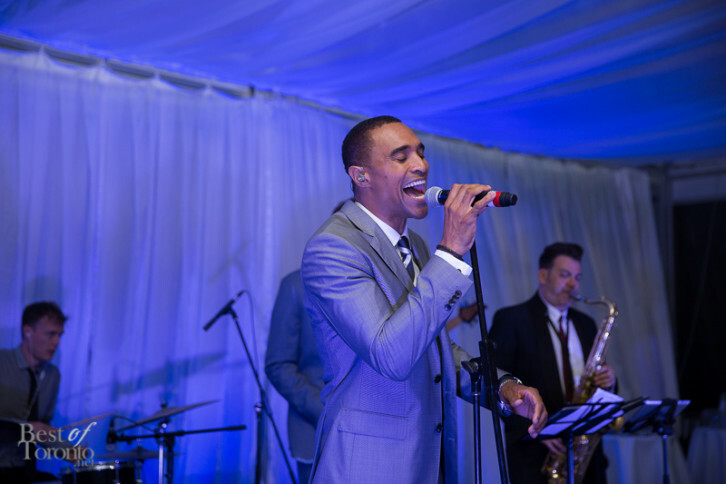 His album “Waiting for Midnight” is on Universal Records label featuring classic covers as well as original tracks such as “One in a Million”. Congrats, Sean! 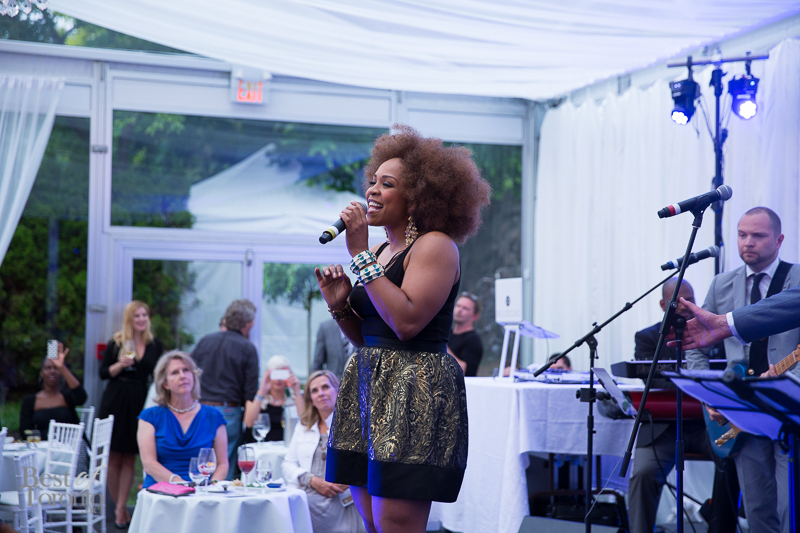 Check out photos from the album launch below with Divine Brown.